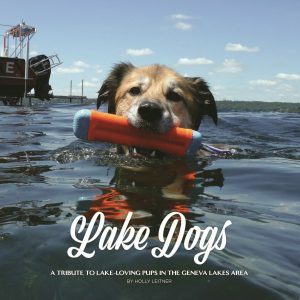 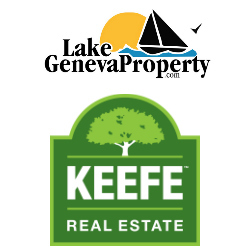 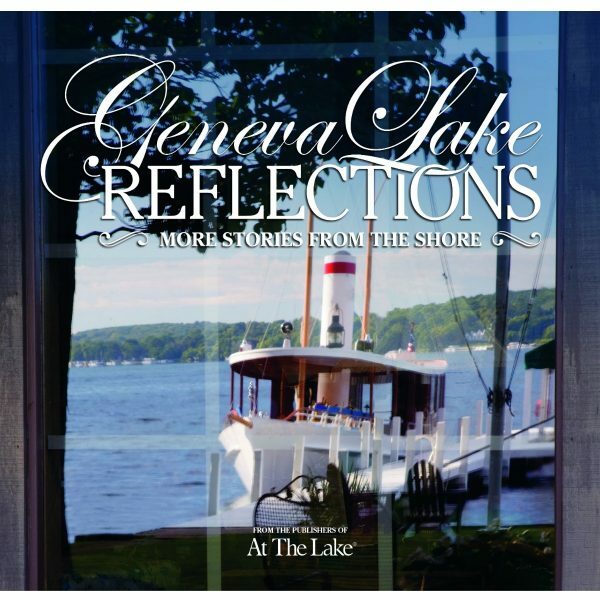 Our second book, Geneva Lake Reflections: More Stories from the Shore continues the story of life around Geneva Lake. 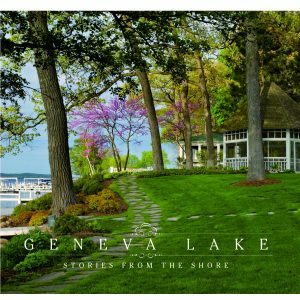 Delve further into the grand estates and charming camps, the quaint cottages and short-lived, yet popular hotels built beside the waters. 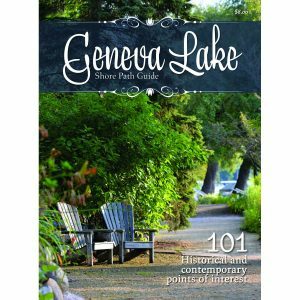 Learn how major and minor events in history impacted this area as well as its characters through an illustrated timeline, maps, brief biographies and personal anecdotes. 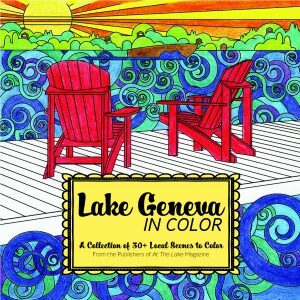 Enjoy all this and more accompanied by remarkable imagery from private collections, as well as a wonderful array of archival and new photos.